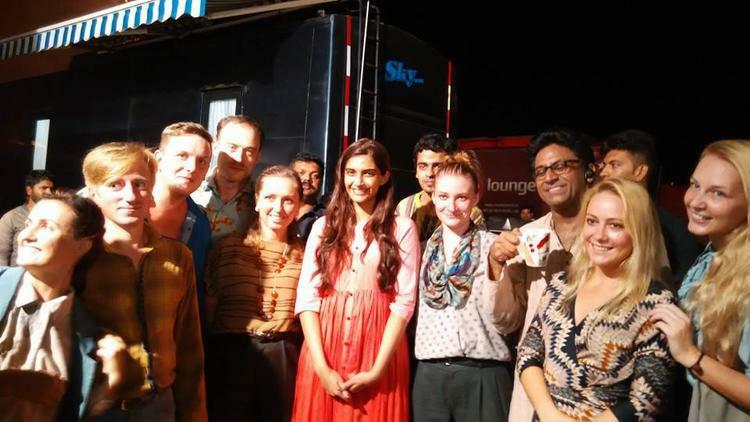 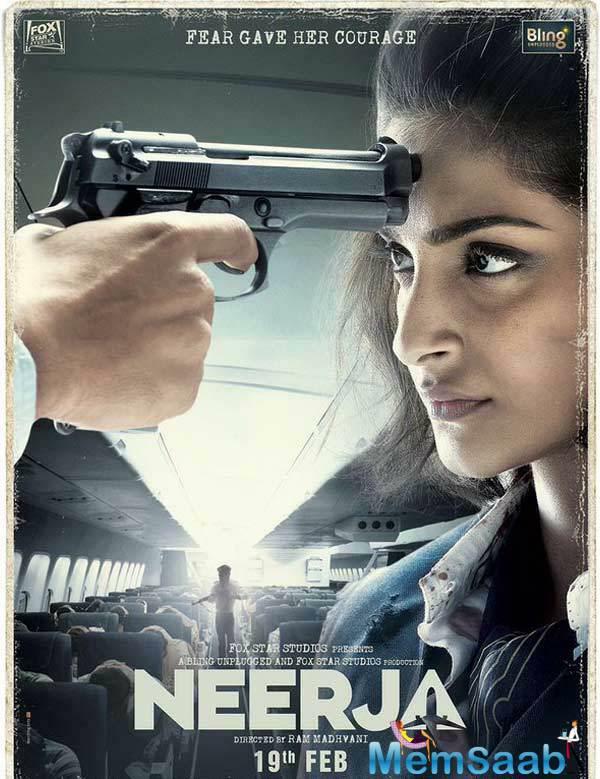 The film revolves around the 1986 hijacking of Pan Am Flight 73 in Karachi and how the 22-year-old Neerja fought for the lives of her passengers. 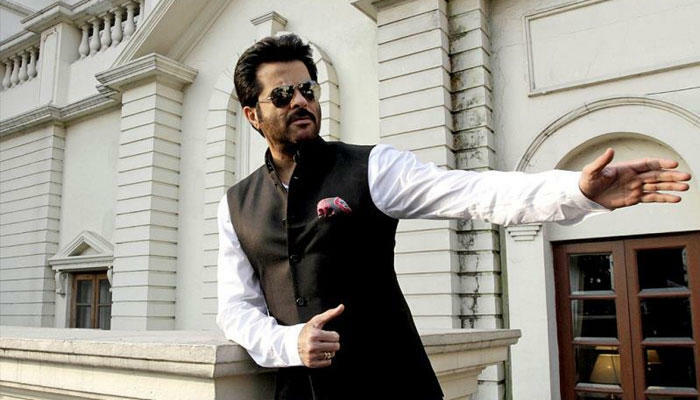 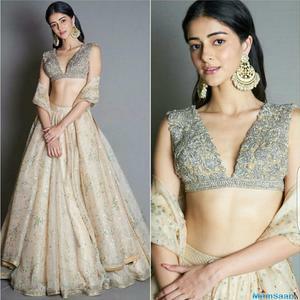 Anil Kapoor along with producer Atul Kasbekar made an appeal about making Sonam Kapoor film tax-free. 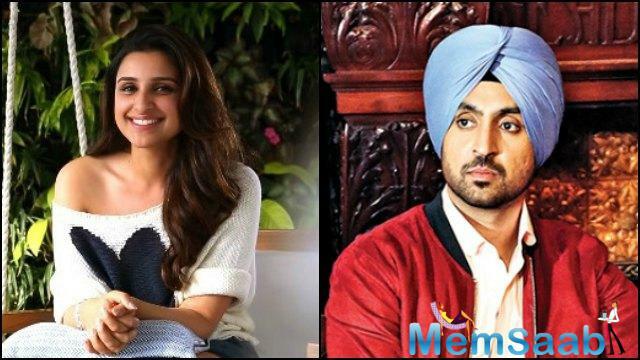 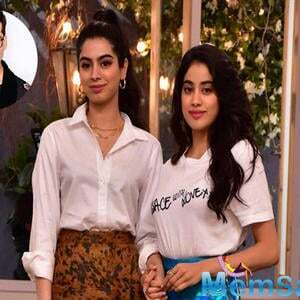 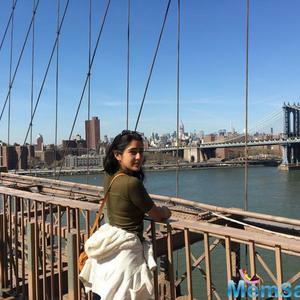 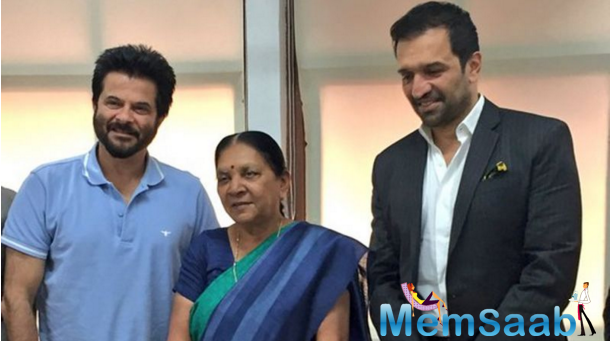 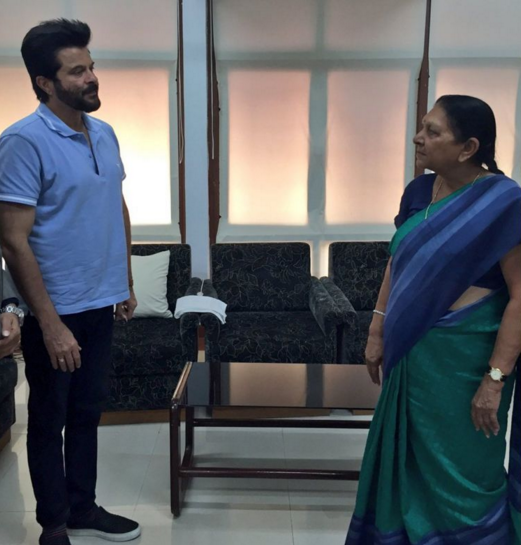 The notice was made this, shortly after the movie's producer, Atul Kasbekar, and Anil Kapoor held a brief meeting with Chief Minister Anandiben Patel in Gandhinagar. 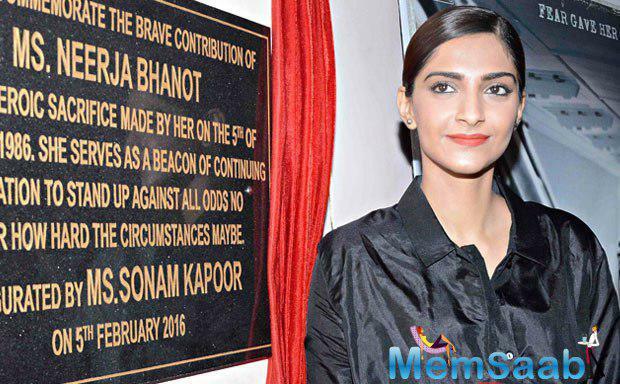 Sonam Kapoor starrer film 'Neerja', based on the life of brave air hostess Neerja Bhanot, was on Thursday declared tax-free in Gujarat. 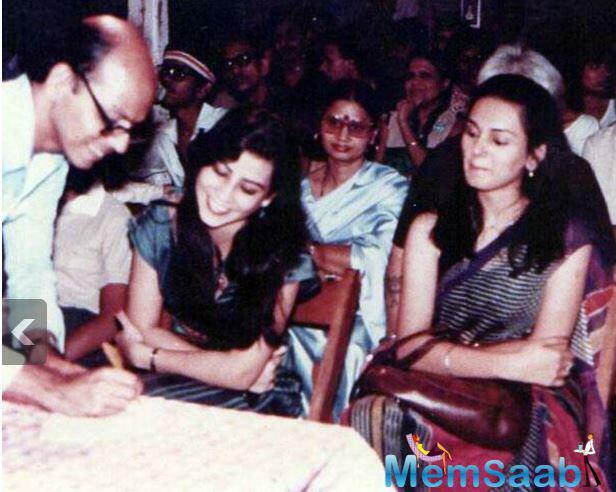 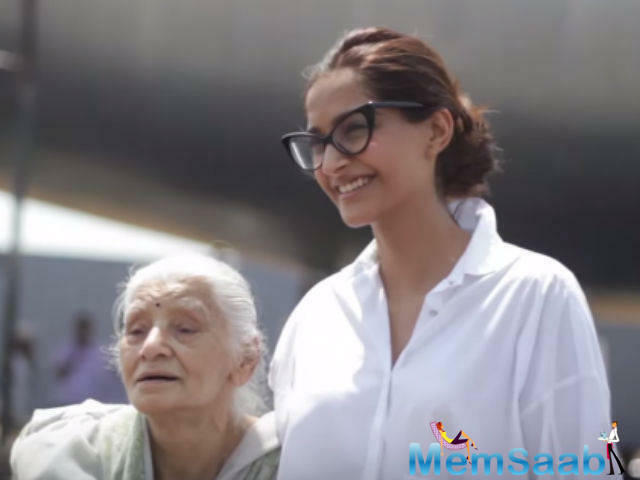 The film directed by Ram Madhvani, the biographical film stars Sonam Kapoor in the titular role of flight attendant Neerja.